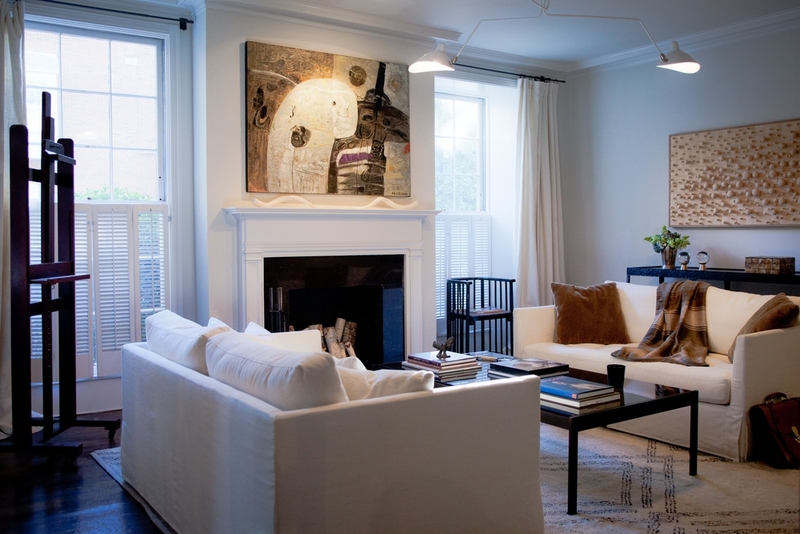 Bill Lowe Gallery offers complimentary in-home consultation services. We will come to your home and consult with you regarding scale, lighting, framing, conservation and more. 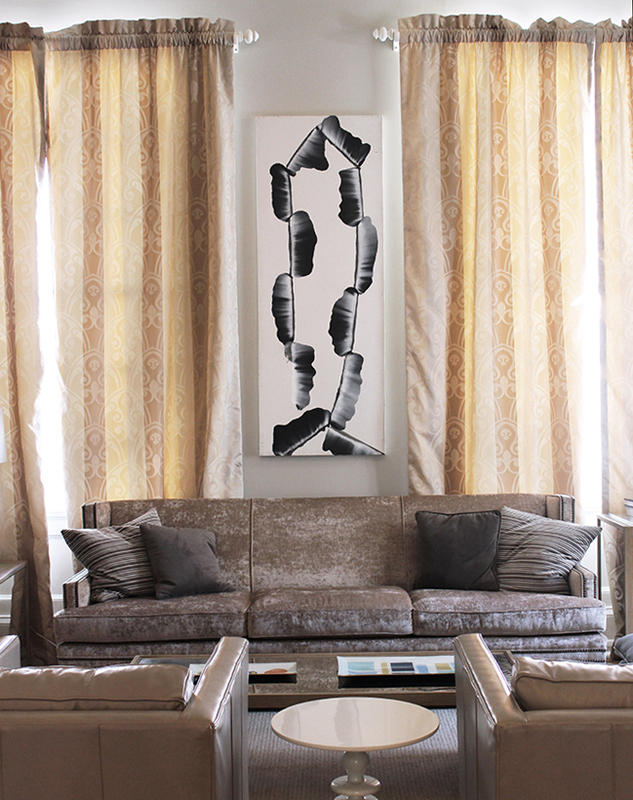 We will photograph, measure, and document your spaces, then assist you in curating an art collection that reflects your individuality and stated collection objectives. Working as an Art Advisor, Bill Lowe Gallery listens to what your needs are and offers selection alternatives. We understand the limitations of space and budget and have worked on many art projects with Interior Designers, Corporate Facility Departments and Art Committees. Bill Lowe Gallery can assist you in both buying and selling secondary market artworks, sometimes referred to as “blue chip” works. In the past we helped clients buy and sell works by Renoir, Picasso, Kandinsky, Warhol, Basquiat and others. We maintain extensive contacts, obtained from 30 years of experience in the field, which allow us to execute secondary market transactions discreetly and conveniently on your behalf. Working as an Art Advisor, Bill Lowe Gallery listens to what your needs are and offers selection alternatives. We understand the limitations of space and budget and have worked on many art projects with Designers, Corporate Facility Departments and Art Committees. Bill Lowe Gallery has 30 years of experience in the necessary skills of cataloging, finding fair market values, photographing and documentation as well as appraisals, restoration and resale.